PotlatchDeltic is committed to being a responsible corporate citizen. We operate with integrity, protect our timberlands for future generations, cultivate the safety and skills of our people, and support our communities. Corporate responsibility isn’t something we just pay lip service to. It is integrated in the way we do business every day, and has been for over a century. PotlatchDeltic maintains high standards of integrity and ethics and requires compliance with legal requirements and our corporate conduct and ethics code. PotlatchDeltic engages in the political process in issues that have the potential to impact us. 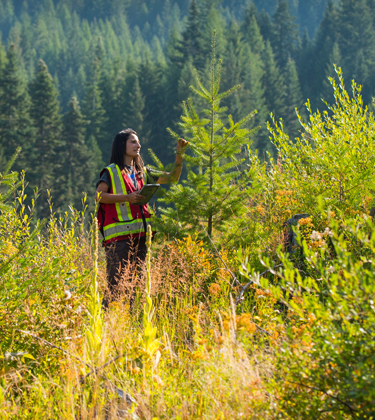 At PotlatchDeltic, our mission is to realize the maximum value of every acre of land we own, and to do so within the parameters of forestry practices that ensure long-term sustainability. 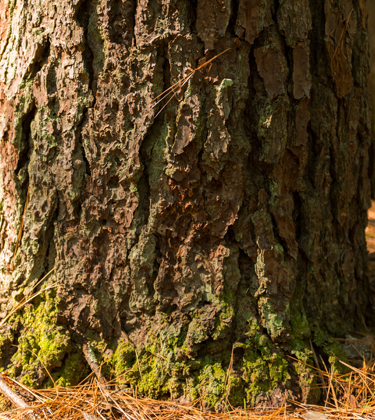 We abide by credible forest certification systems to ensure our timberlands are managed for the generations to come. As stewards of our lands, we are entrusted to protect and restore air, soil and water through mindful management practices of our timberlands and in our manufacturing. 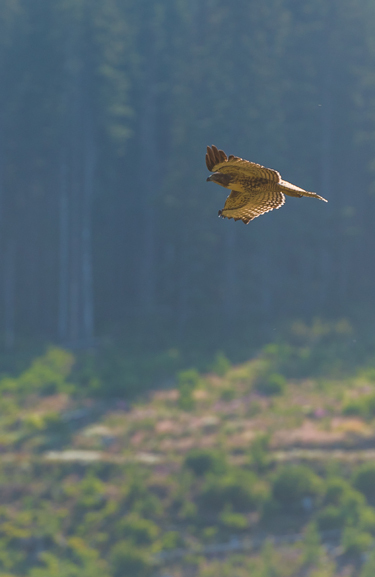 Hundreds of animal species call our forests home. That is why we are deeply involved in efforts to help wildlife survive and thrive. We offer conservation agreements to support the recovery of a threatened or endangered species or to preserve unique places and landscapes. 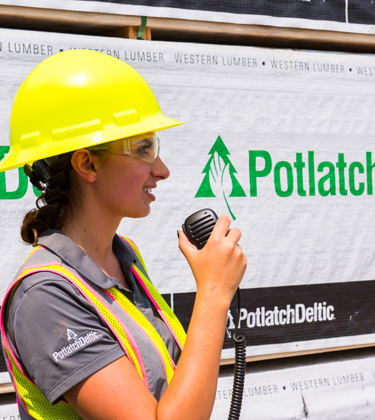 Safety is the first priority every day at PotlatchDeltic and all injuries are preventable. We have a strong commitment to safety as a shared responsibility. PotlatchDeltic values and embraces diversity in our company, within our customers and suppliers and in the communities where we operate. We believe that it is important that employees have the opportunity to learn new skills, refine existing skills and build knowledge and experience. As a member of many communities across the country, we are keenly aware of our role in contributing to the well-being of the places where we live and do business. 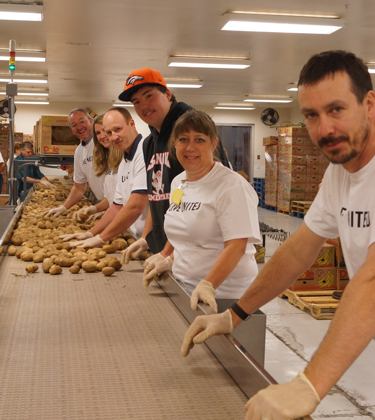 PotlatchDeltic employees have a long tradition of volunteerism and support programs in their communities by serving on boards or in other volunteer capacities.